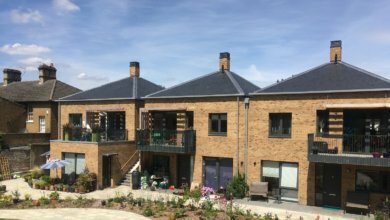 Self-build housing cooperatives can be defined as initiatives of a groups of families who collaborate in order to build a multi-family building, thereby fulfilling their own housing needs. 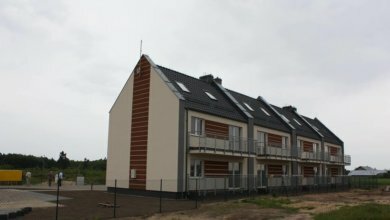 There are more and more groups interested in this housing solution in Poland; however, there are still very few implementations (one project completed, two in development, including one with Habitat Poland’s support). 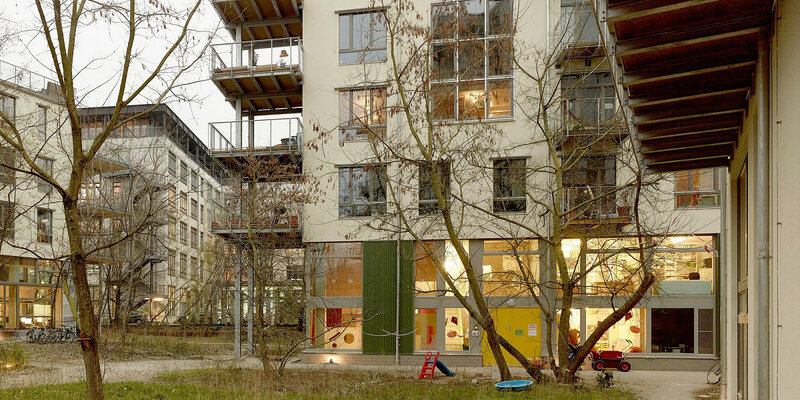 Habitat Poland believes that self-build housing cooperatives may be a model non-profit housing solution for families with a poor credit rating. This is why it tries to contribute to developing replicable financial and organizational models for self-build housing cooperatives so they become more popular in Poland. At the moment there are numerous obstacles faced by groups who want to build self-build housing cooperatives in Poland. Above all, there is no replicable financial solution. Also, it is very difficult to obtain suitable land. 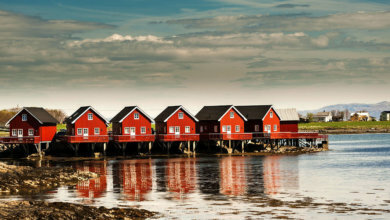 It seems that self-build housing cooperatives need support from external partners, such as NGOs and municipalities. Habitat Poland has already supported one group and this experience has allowed to make the first steps towards developing a replicable model of financing and organizing self-build housing cooperatives in Poland. Right now Habitat Poland is working on launching a new project in partnership with a municipality near Warsaw. It is hoped that the municipality will sell the land at a discounted rate and that the replicable financial model will be developed for this kind of initiatives. Probably most of the funding will have to be obtained from a commercial bank but it is still uncertain on what terms (Habitat Poland is willing to provide a short-term collateral to the group if that is needed). In that new project, Habitat Poland wants to provide comprehensive support to the group which will include: setting up the project, obtaining the funding and the land, constructing the building. We encourage municipalities from the Warsaw region to contact us, should they wish to cooperate with us and support the development of self-build housing cooperatives. Currently, we are searching for a small piece of land in order to build a multi-family unit with several apartments. The interested local authorities are kindly asked to contact Magdalena Ruszkowska-Cieslak, the Director of Habitat Poland: mruszkowska@habitat.pl.